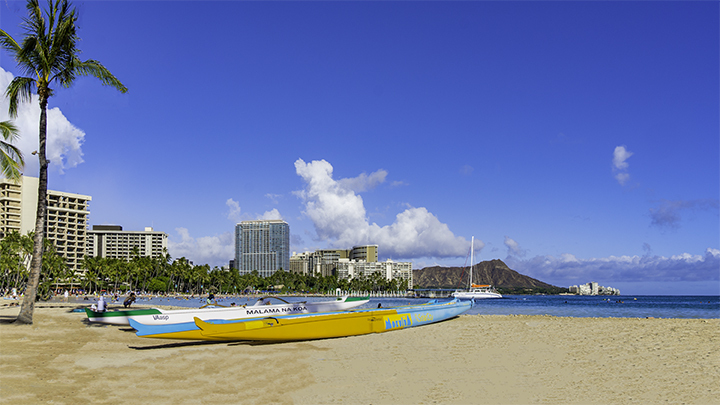 The answers to frequently asked questions about Hawaii can be found here. Hawaii has been a part of the United States since 1898 and a state since 1959. But even knowing that, traveling to the Aloha State might not be like traveling to any other state in the nation. 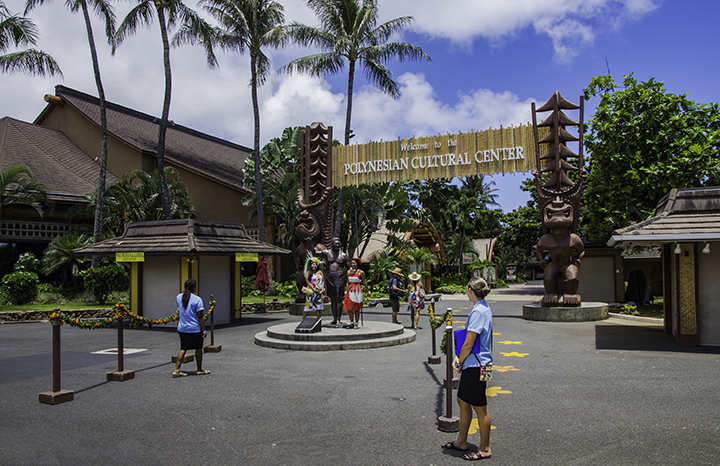 As such, first time travelers may have some frequently asked questions about Hawaii. What are the time zone differences in Hawaii? Hawaii is unique among state in America that it has its own time zone, Hawaii Standard Time (HST). HST is 2 hours behind Pacific Standard Time. And because it doesn’t have daylights savings is 3 hours behind Pacific Daylight Time. An advantage of being the nation’s westernmost state is that travelers from the US mainland will gain time while visiting Hawaii. 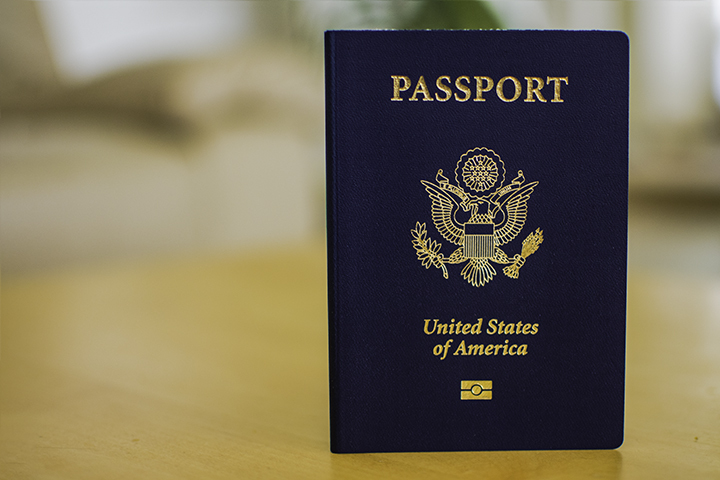 Do you need a US passport to travel to Hawaii? Amazingly, this is one of the most frequently asked questions about Hawaii. Hawaii is one of the 50 states of the United States. So there is no need to carry a passport on a flight originating from any other US state. Hopefully, fewer numbers of visitors to Hawaii from the mainland will feel the need to ask this question over time. Of course, if you are arriving from an international destination, you will need to carry the passport of your native country. Also, because it’s part of the US, you can use US dollars as well as communicate in English in Hawaii. What should you wear in Hawaii? Because of Hawaii’s temperate weather, you should dress informally and comfortably. The average temperature in Hawaii ranges from 73 degrees in January to 80 degrees in August. So you should definitely dress accordingly. However, if you plan to visit high volcanic peaks, like Mauna Loa or Mauna Kea, you should definitely dress warmly. This is because snow can fall on them during the winter months. But if not, most probably the only time you’ll need a jacket is on the flight to and from Hawaii. Where is the main airport in Hawaii? Honolulu International Airport on the island of Oahu is Hawaii’s primary airport. All major US airlines, two regional carriers and international airlines offering flights to Hawaii land at this airport. These include United, American Airlines, Delta Air Lines, Hawaiian Airlines, Alaska Airlines, Japan Airlines, China Airlines, QANTAS, Korean Airlines, China Airlines and more. Some of the carriers offer direct service to Maui, Kauai and the Big Island of Hawaii from gateway cities on the US mainland. How long should I stay in Hawaii? It largely depends on how many islands you want to visit. There are 6 major Hawaiian Islands, Oahu, Maui, Kauai, the Big Island of Hawaii, Molokai and Lanai. Each island, especially the larger ones, could take at least an entire day or two and possibly even more to see its most popular attractions. So you can get a sense of how long you need to stay based upon the number of islands you want to see. 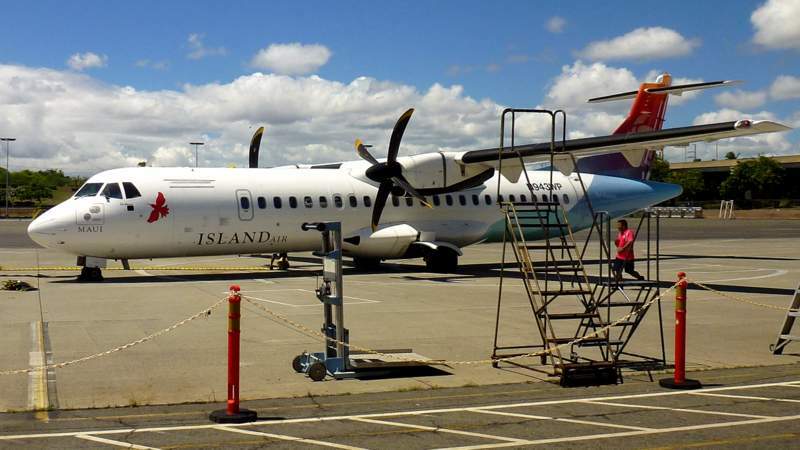 There are three carriers offering Hawaii interisland flights. They are Hawaiian Airlines, Island Air and Molukele Airlines. Each offers numerous daily flights and all service the largest islands of Oahu, Maui, Kauai and the Big Island of Hawaii. Hawaiian and Mokulele offer service to the smaller islands of Molokai and Lanai. Except for service between Maui, Molokai and Lanai, there is no passenger ferry service between the islands.